We hope you’ve taken the time to access your free State Trustees Will Kit – but if not, you still have some time to complete it and be part of our review. 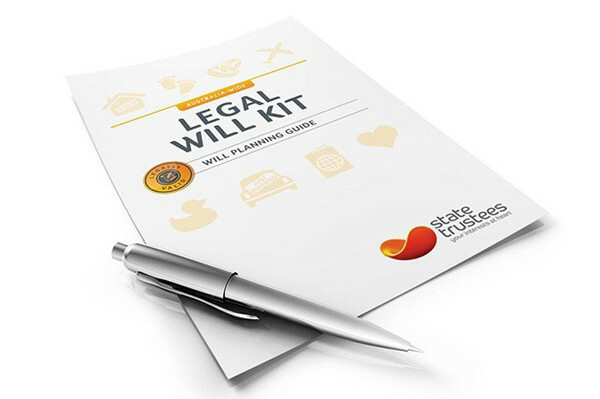 Just remember to fill out your will kit by 9am on 10 May – you will have already received your personal code to access the kit. Once you’ve completed the kit, make sure you complete our survey, by clicking the button below, by 15 May. Thanks for your time, we’re keen to hear what you thought of your experience with the State Trustees Will Kit.